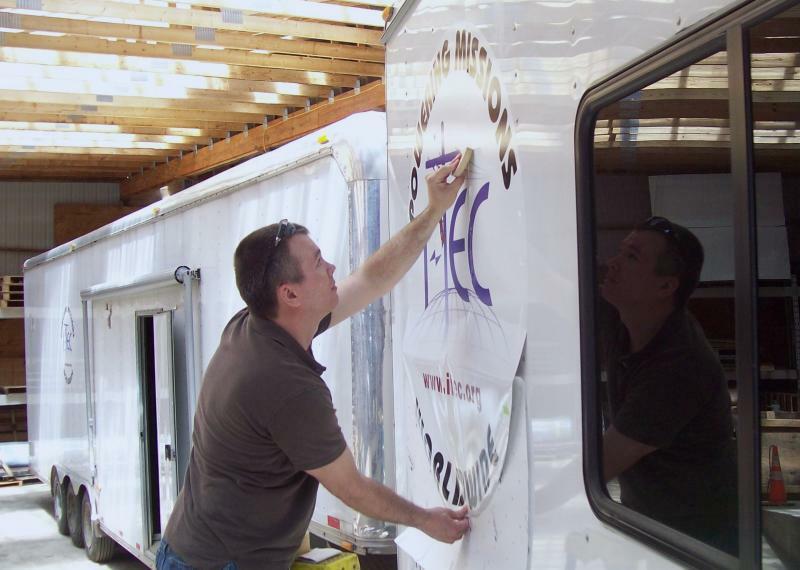 With over 20 years experience in designing and applying vinyl graphics, Doug has worked with and for local businesses in the Williamsport area. He would like to use that experience to help your business stand out from the rest. From your existing name on a new substrate to a whole new look, Doug can give your business the look you want without breaking your budget. local printers and promotional advertising companies to give you a complete and consistent look. Customer service, honesty and integrity are a few words to describe Doug. He is value-driven and believes you, your budget and your time are valuable. He will bring his services to you. If your business or organization needs promoting, give him a call today.